My book, “The Language of Taste”, is a dictionary (in Gr.) 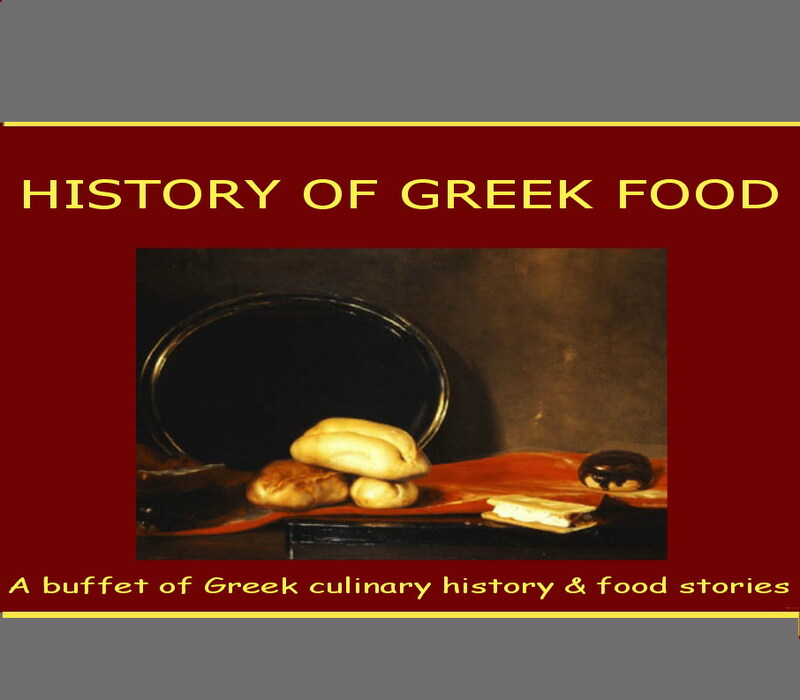 of the history and culture of Greek food and covers the many aspects of Greek gastronomy, from ingredients, regional dishes, historical recipes and cooking methods to customs, traditions, table manners, influences outside Greece and much more. 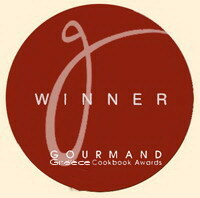 It was recently awarded for ‘Gourmand Award’, Greece, in the category “Food Literature”. 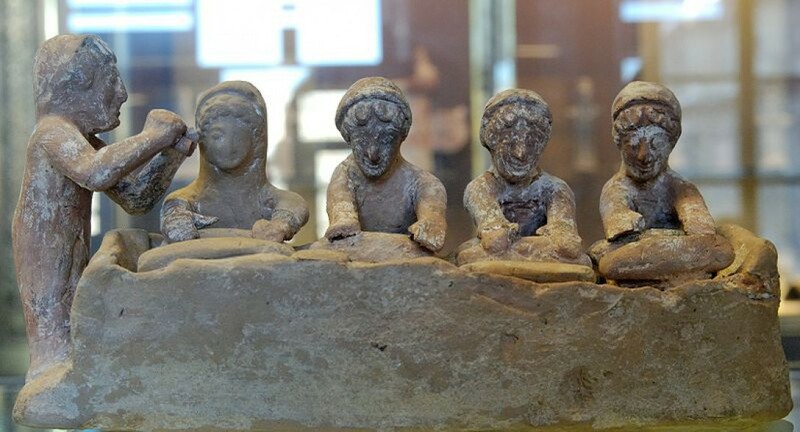 Sorry, it is available only in Greek.